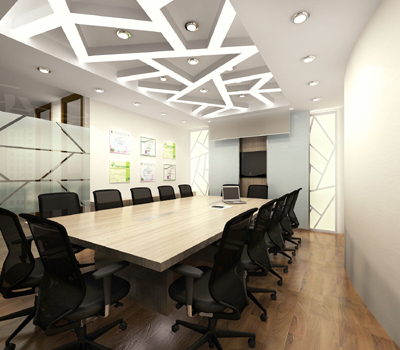 Are you looking for meeting rooms in Jakarta? Amethyst Executive Suites provides a range of option for meeting room usage with dedicated customer service, choice of location, and meeting room types. Amethyst meeting facilities are available for all of your meeting and conferencing needs. You can use our meeting room facility for holding formal and informal meet and greets, corporate meetings, and other corporate events. Our meeting rooms are available for 4-12 people and conferencing for up to 40 people.